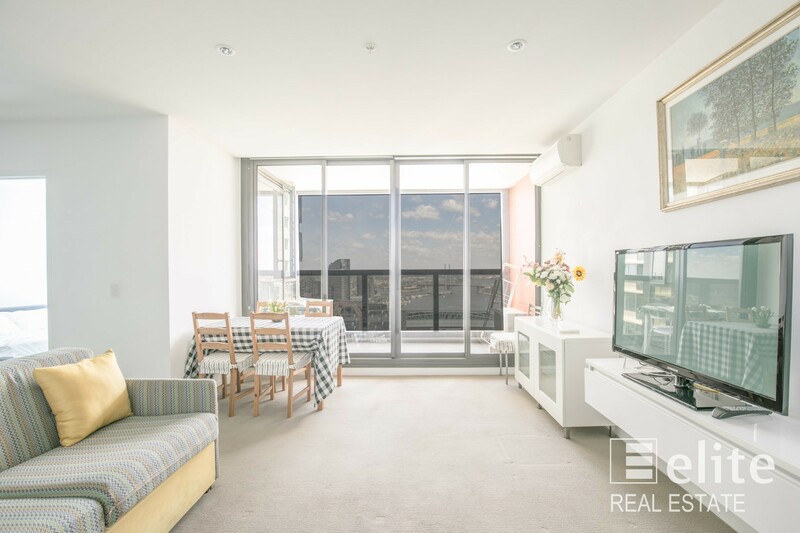 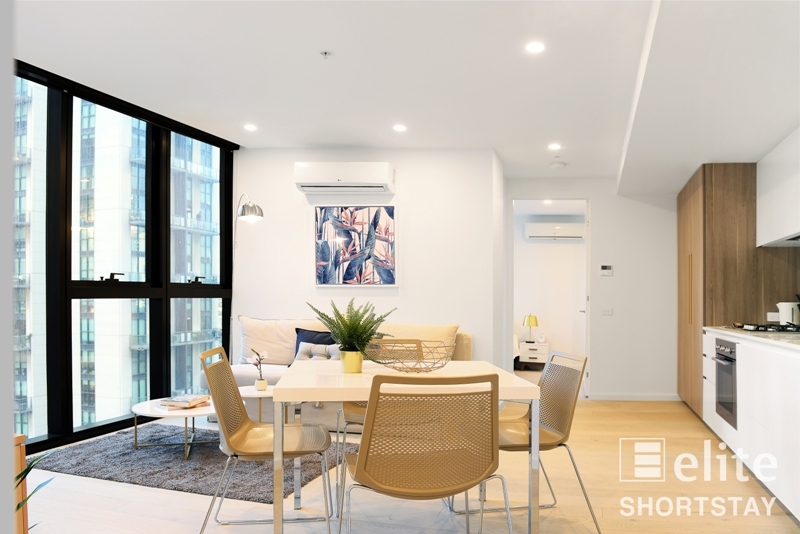 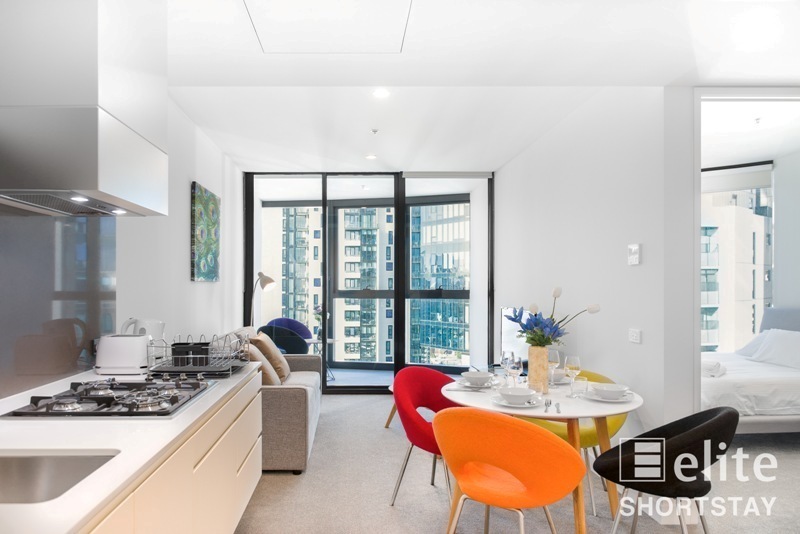 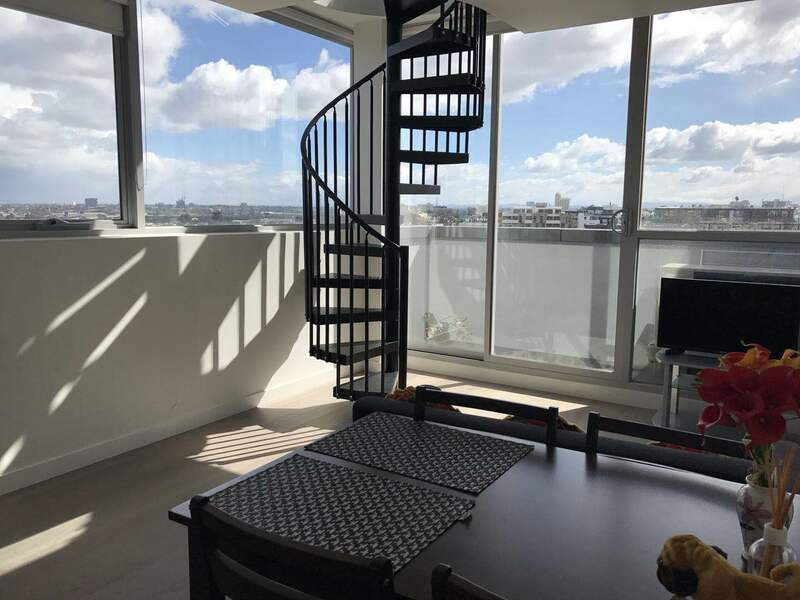 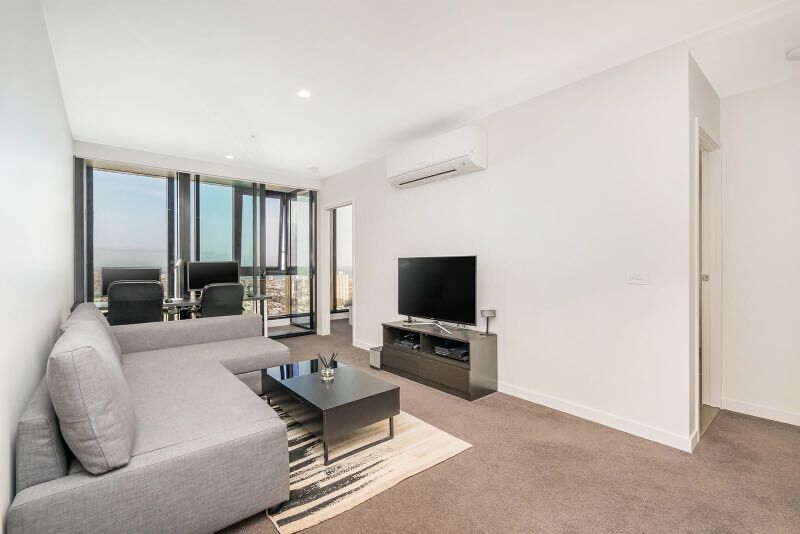 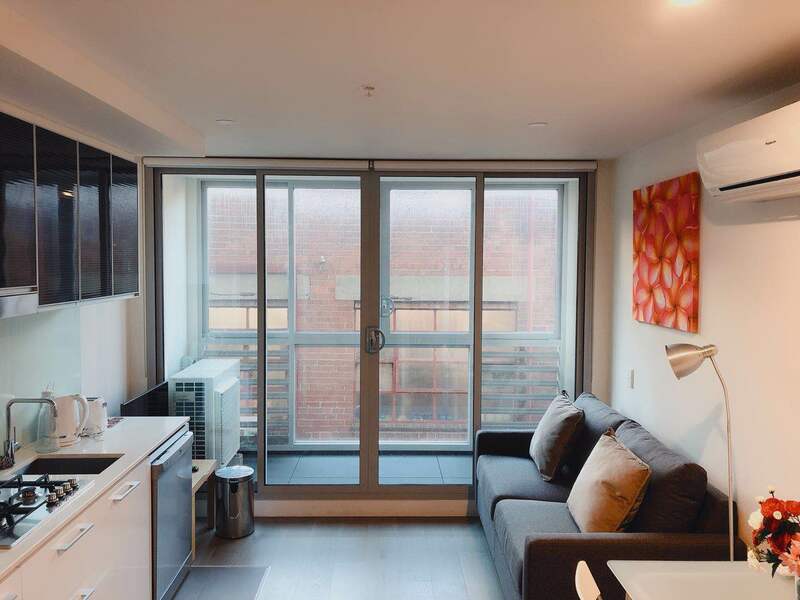 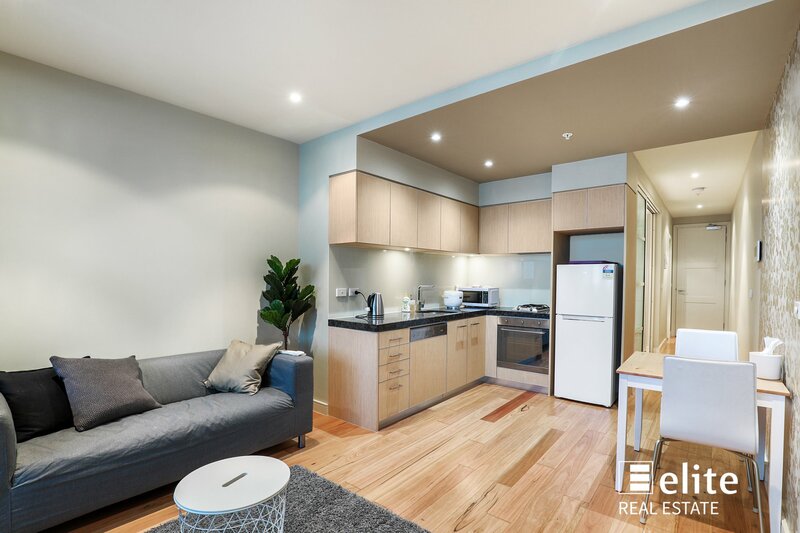 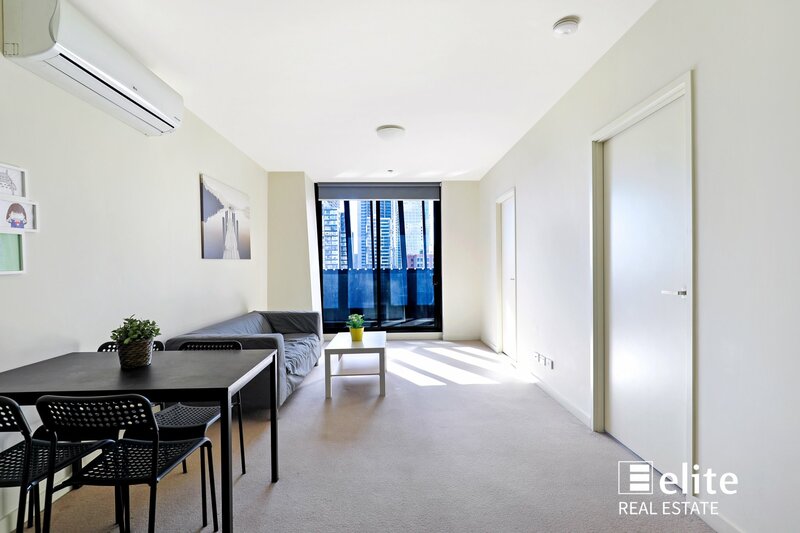 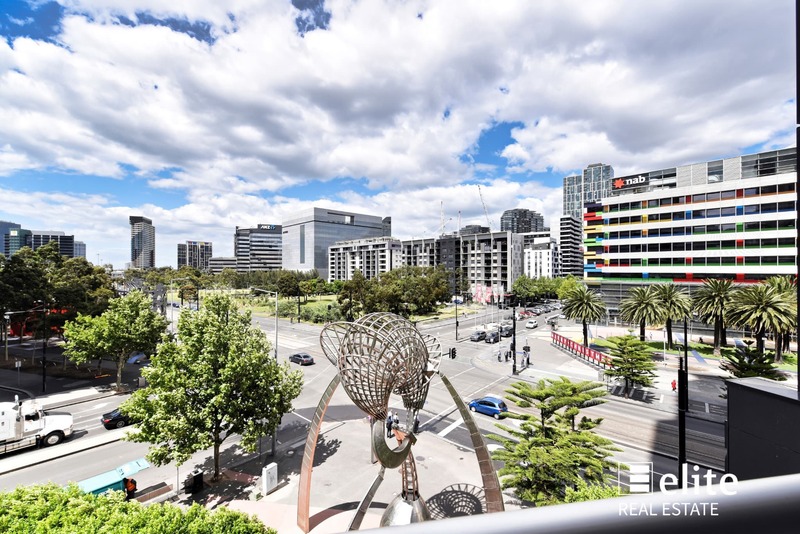 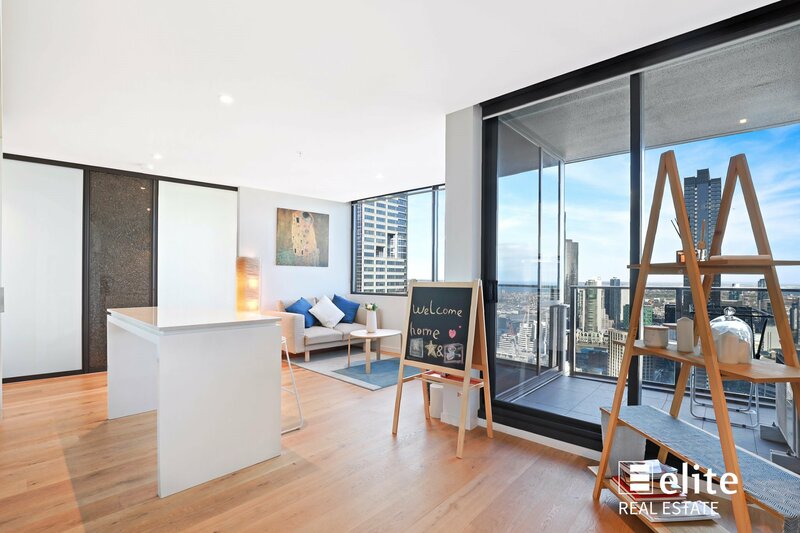 Conveniently located opposite Southern Cross Railway Station, Spencer Outlet Centre, the airport shuttle bus and passing CBD trams this generously proportioned apartment will idealy suit both investors and future owner occupiers. 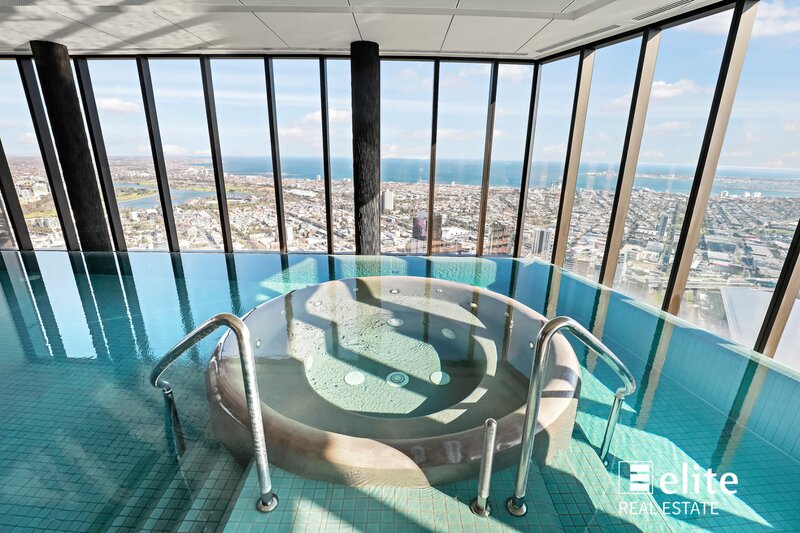 Building features all the conveniences expected in a modern building including pool, gymnasium, sauna and excellent security. 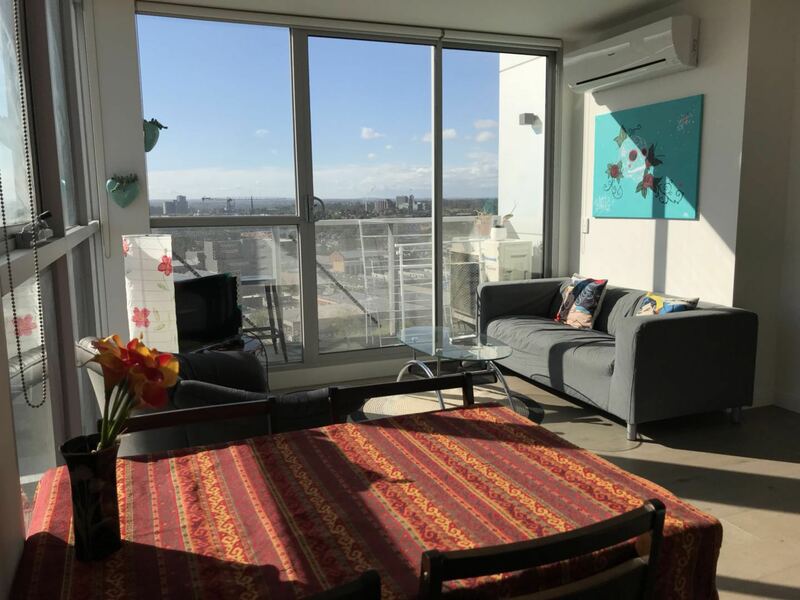 The complex also provides a large outdoor entertainment terrace for the enjoyment of all residents when the party is just too big to have at home.